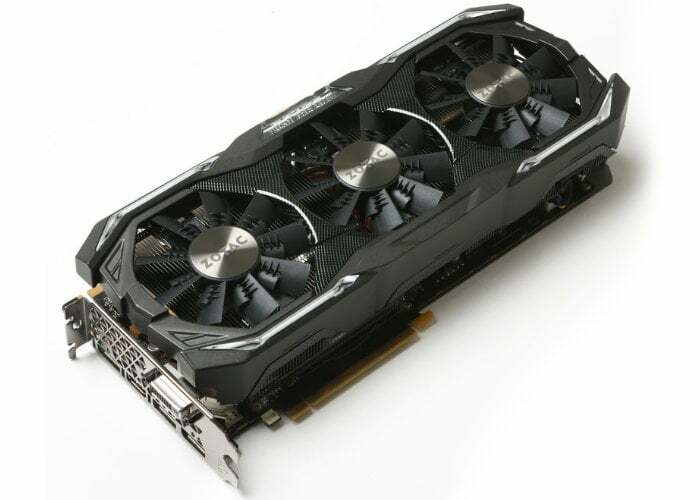 NVIDIA has this week introduced a new addition to its ever-growing range of graphics cards announcing the imminent availability of the new NVIDIA GeForce GTX 1070 graphics card with GDDR5X memory. Following on from the unveiling of the GP104-based GTX 1060 6GB with GDDR5X memory graphics card NVIDIA. 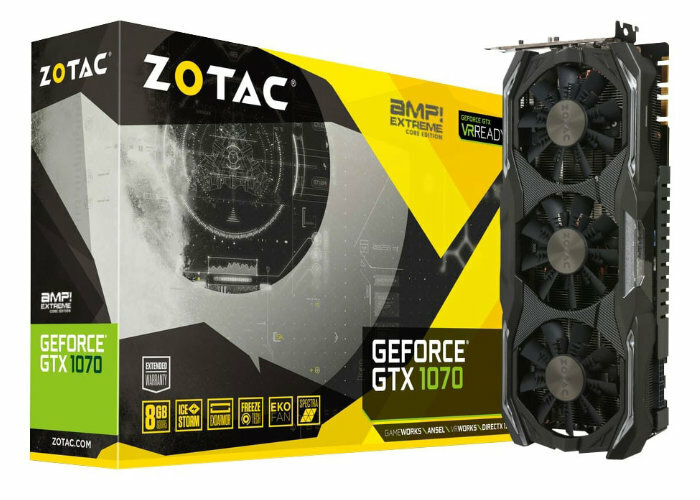 Earlier this week NVIDIA also announced the availability of their new GeForce RTX 20 series graphics cards providing up to 24 GB of processing power with the flagship graphics card available to purchase for an eye watering $2,500.